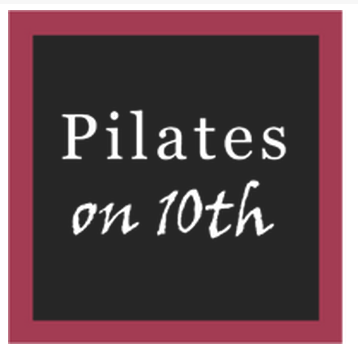 This class will combine the use of the pilates chair and reformer jumpboard to achieve a full body workout. Clients will build strength in the legs, abdominals and arms in addition to finding power and cardiovascular endurance. Exercises on the chair will challenge clients muscularly, but also use focus to increase stability and balance. Jumpboard is a wonderful way to change the pace of movement and work different types of muscle fibers. Both apparatus will be used on alternating heavy and light springs allowing clients to feel the way changing tension will change the way their body initiates movement. There are no upcoming “Chair + Jumpboard” classes on this day. Naphtali is so precise with alignment. I trust her completely!